Australia has a rich black history but Nooky is a part of the local hip hop contingent getting us ready for a black future. Originally hailing from Nowra, Yuin Nation man Nooky has called Sydney home for the better part of the past decade. 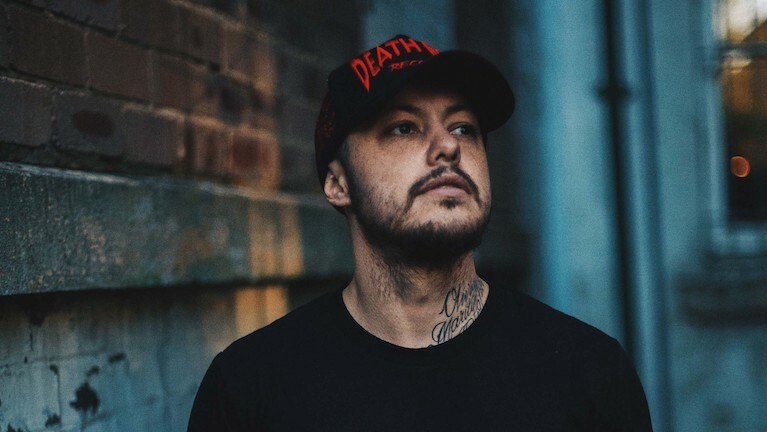 During that time, he’s received some pretty decent support from the local Aboriginal hip hop community – he signed to Bad Apples Music, joined A.B. Original and his Bad Apples crew on stages and bills across the country and, importantly, made sure to give back and pass on the opportunities afforded to him. 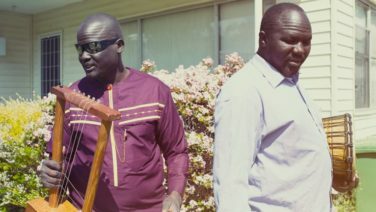 If you couldn’t already tell, Nooky’s approach is considered – he’s taken the time to develop his artistry and focus on powerfully and deliberately delivering messages about his people and culture, taking inspiration from iconic Indigenous activists and elders like Charlie Perkins and Guboo Ted Thomas. ‘Black Future’, his proud, energetic trap anthem was released for NAIDOC week and is a lasting imprint from this year’s huge celebrations. Addressing what First Nations people have achieved and are achieving, Nooky shines a light on an optimistic and exciting future, wearing “Australia Has A Black Future” proudly on his front (literally, on a tee that he’s made to accompany the track) and on his sleeve (metaphorical). With a debut album on the horizon and a spot at Big Sound, Nowra’s devon and chip sandwich connoisseur will be propelling that black excellence further in no time. Sparrows aka Jess Nitties has has found her own take on the Nordic scene’s indie electro pop sensibilities with her relatable sad girl lyrics. 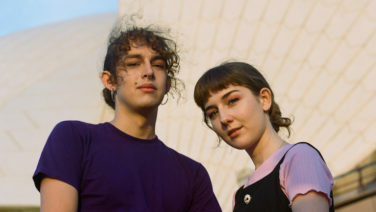 Born on a school bus years ago, EGOISM are making the grade with lush guitar pop explorations of existential dread, mental health and gaslighting.